To compete in the new economy, businesses must move products and services more rapidly than ever before. This requirement has intensified the need for real-time access to inventory management and supply chain information. 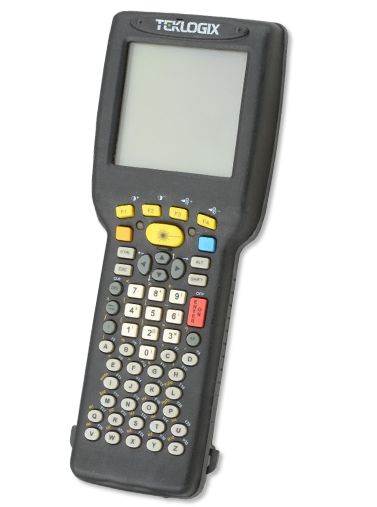 The Psion Teklogix 7035 hand-held, user-programmable computer offers the ideal solution, combining the best in real-time accuracy, speed, ruggedness and ease of use. Contact us today about buying, servicing, renting or selling 7035 gear! Lightweight and ergonomically designed for ease of use, the 7035 transmits and receives data in sub-seconds, and can stand up to the harshest conditions in warehousing, manufacturing, distribution or intermodal operations.Contact us today about buying, servicing, renting or selling 7035 gear!